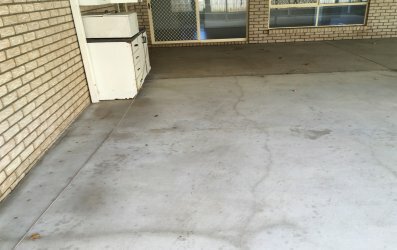 Driveway Cleaning Service in Ipswich, QLD 4304. Aclean House Washing are qualified and experienced Driveway cleaning specialists in Ipswich. We specialise in all aspects of commercial and residential driveway cleaning service in Ipswich. We provide high-quality cleaning services at best price. Driveway cleaning comes under the purview of exterior cleaning or even pressure washing and cleaning. Yes. The driveways are always in a building’s exteriors and to help clean this effectively, high pressure cleaning works best. And whatever material the driveway is made from the cleaning can be carried out well. And driveway cleaning is recommended more so because it is a high traffic area, with vehicles coming and going and also foot traffic, and since it is outside, it is but natural for dust, dirt and stains to build up fast and it can give your home a unkempt look, so to complete and ensure that your home looks great at all times, think of a driveway cleaning and from expert driveway cleaners like A Clean House Washing in Brisbane. You may get professional cleaning services to take care of house cleaning, window cleaning, or even roof and gutter cleaning. But at times, you may tend to forget or ignore the driveways. The driveway cleaning can be undertaken as part of a high pressure cleaning. 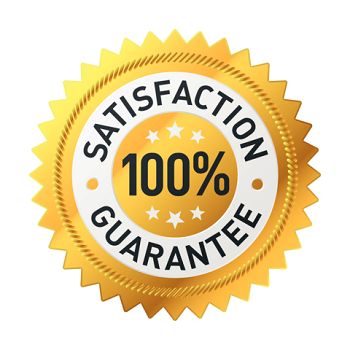 Because this is the cleaning technique that is adopted in this case and so, along with any other type of high pressure cleaning in Ipswich, get a round of driveway cleaning done. And once cleaning experts like A Clean House Washing have carried out the driveway cleaning, the clean driveway is just a delight to see and it in a way enhances the overall look and feel of your Ipswich home exterior. If your driveways are tired and dreary and you need immediate driveway cleaning in Ipswich, connect with A Clean House Washing on 0419 778 863. Or email us on acleanhousewashing@gmail.com.